The LX65 features a newly designed single-arm mount with Meades AudioStar Hand controller for full goto capability with automatic tracking. 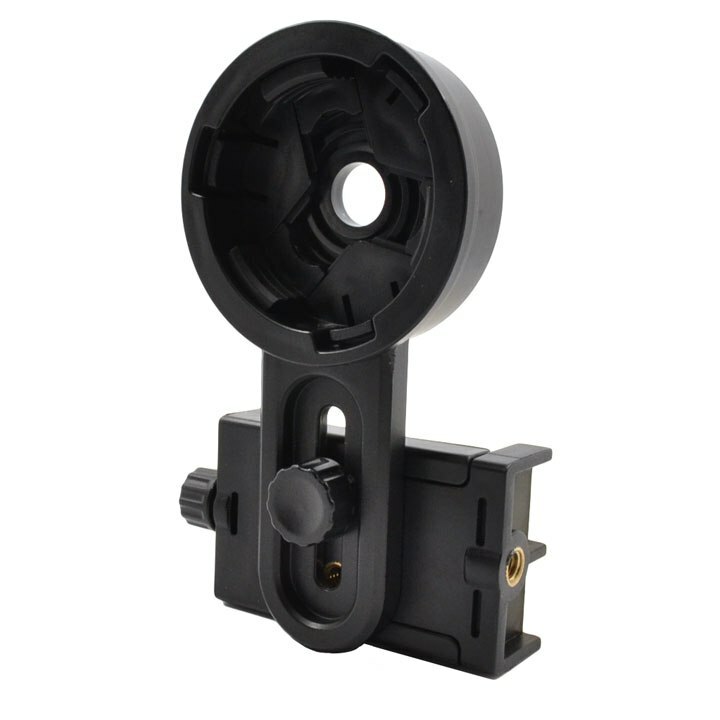 This new mount is compact, yet sturdy, providing a great combination of portability and performance. Additionally, the LX65 has the ability to hold two optical tubes, making your experience twice as enjoyable! 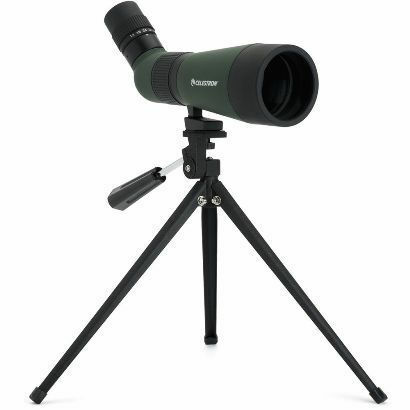 With its quick and portable setup, youre ready to start observing in minutes. The LX65 system breaks down into 3 compact pieces and does not require any tools, making it a breeze to transport to your favorite dark sky location! 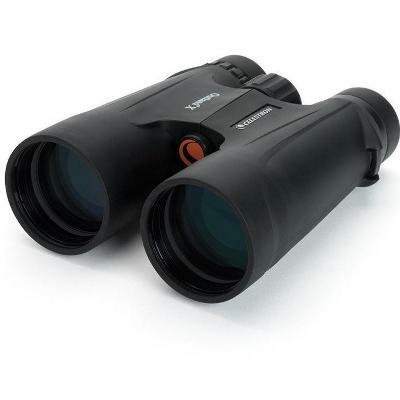 This versatile scope features two dovetail receivers that allows you to use two optical tubes at once! 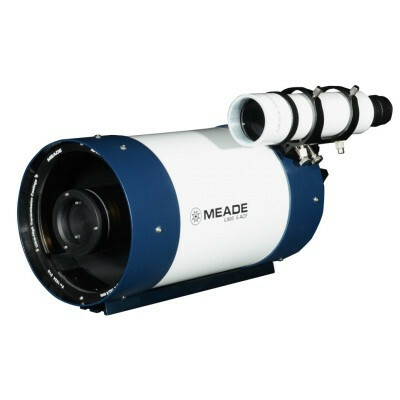 Attach up to a 7lb OTA on the secondary saddle for a chance to observe your objects both in wide field or close up. 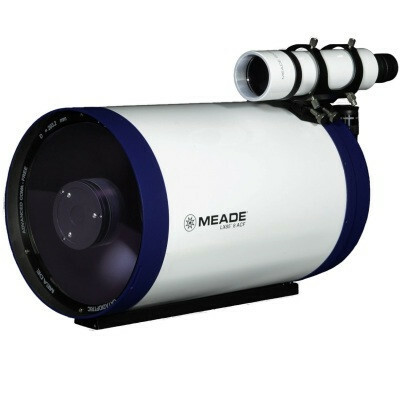 This added versatility makes the LX65 great for astronomy outreach or sharing the night sky with others and will be sure to impress anyone with its technology. Control Panel Handbox. Aux1 Port. Aux2 Port. 12v Power. Assembled Product Dimensions 33.5" x 39" x 63.5"
Assembled Product Weight MOUNT ASSY: 18.7lbs. TRIPOD: 8.5lbs.